Our educational project for children includes the following materials. 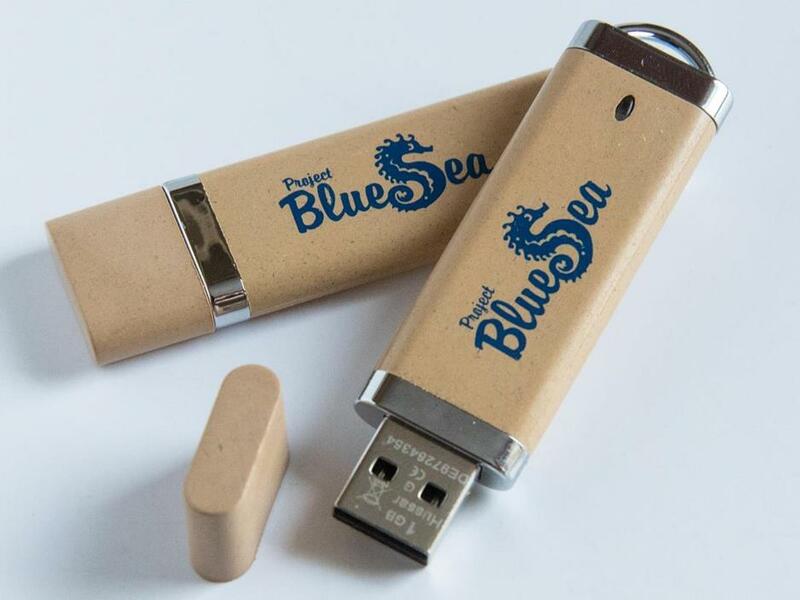 Memory stick PIWI-Stick 1.0 with digital documents. 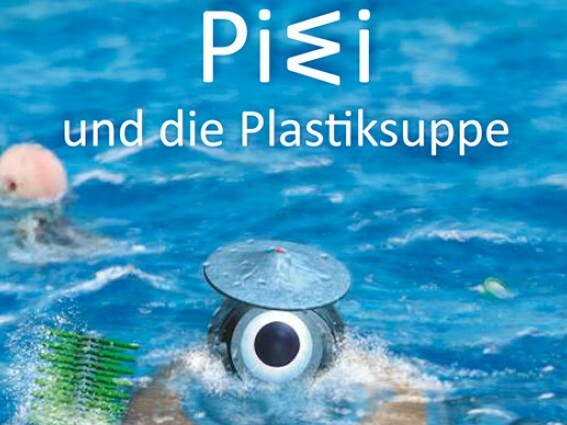 The PIWI books are unfortunately all out of print. It is possible to register on waiting lists . We borrow materials that make the contents of the topic "garbage in waters" with children come alive. We offer information material as a "digital education case" on a memory stick PIWI-Stick 1.0 at cost price.